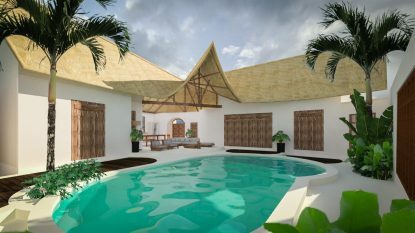 The exponential growth of Balinese property value is very attractive for foreign investors. Stories about difficulties of owning property in Indonesia are common, and although there are numerous committees discussing liberalizing ownership rules, Indonesian law does not yet permit foreigners to privately own freehold property. If you own property freehold (Hak Milik), means you own the building and the land it stands on. Your name is in the land registry. Foreigners are still not able to obtain freehold property. Only possible for Indonesian nationals. Leasehold (Hak Sewa) means you have a lease from the freeholder (the landlord) to use the property for any number of years, up to 25 years. The leaseholder has a contract with the freeholder, defining legal rights and responsibilities of either side. This method offers complete protection to both the lessor and lessee during the term of the lease, once the lease term has expired the agreement can be extended or the property reverts to the owner. Indonesian companies are allowed to hold the HGB title (Hak Guna Bangunan), this is the Right to Build title. In this case the freehold title is handed over to the state and the company is given the possession of the property under right to use title for a period of 30 years with the right of extension. Foreign investors can have 100 % ownership of companies. This is called a PMA (Penanaman Modal Asing), the only form of company allowed for exclusively foreign investment. Foreigners can legally hold property by means of a PMA, without the involvement of an Indonesian shareholder. Since March 2004 in effect in Bali. Hak Pakai can be issued to (foreign) individuals, but also to companies that are domiciled in Indonesia. Hak Pakai is for people living in Indonesia. This does not mean that you can’t leave Indonesia, it just means that you spend a considerable time of the year in Indonesia. Hak Pakai is an official certificate issued by the land offices. As soon as the Hak Pakai certificate is issued, the certificate has precedent over any other title the property may have. A foreigner can own only one Hak Pakai title on his or her name at any time. The certificate is valid for an initial 25 years, and can be renewed after that. Some companies offer prepaid renewals. It’s freely transferable to another name, so you can buy and sell existing Hak Pakai titles. 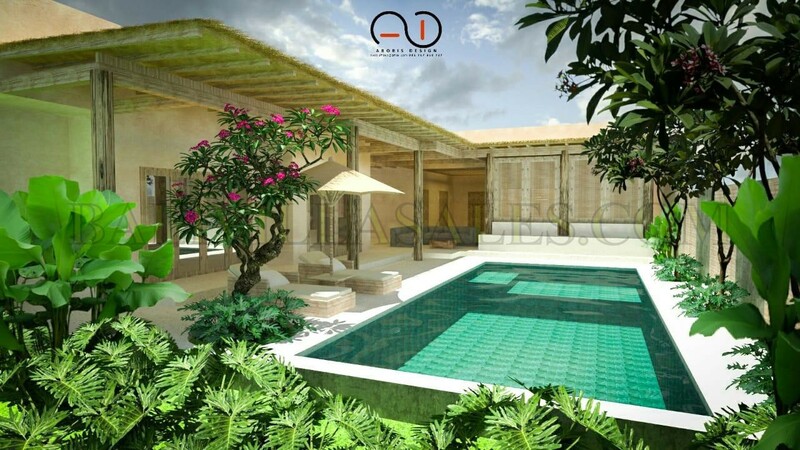 If you have any questions about owning property on Bali, feel free to contact us. Our experienced staff is happy to help.